At Fortinet, we put a lot of care into making sure our customers are satisfied with our products and support. 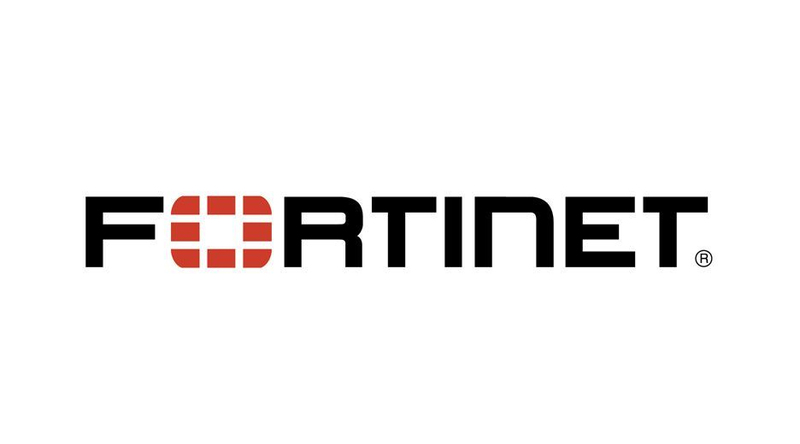 Our FortiCare support offerings are specifically designed to provide you with the support you need for all Fortinet products and services no matter where in the world you are. 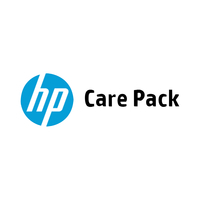 - Next-day Delivery: Parts are delivered the day following RMA approval by Fortinet support. - 4-Hour Courier: Parts are delivered on-site 24 hours a day, 7 days a week within 4 hours of RMA approval by Fortinet support. - 4-Hour On-site Engineer: Parts are delivered on-site with an engineer, 24 hours a day, 7 days a week within 4 hours of RMA approval by Fortinet support. FortiCare Secure RMA Service allows for non-return of an appliance for those customers with strict rules and requirements for physical data protection.